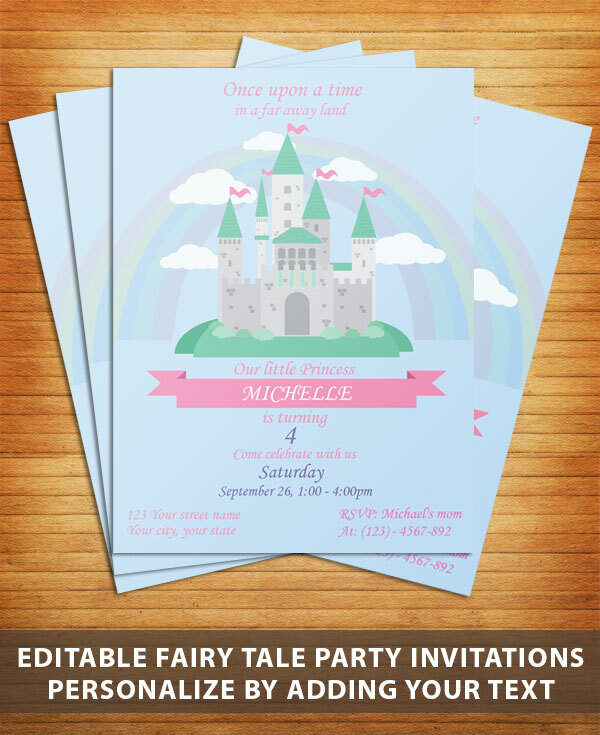 Are you having a fairy tale or princess themed party and looking for an invitation that fits your theme? Then this fairy tale invites will be awesome. 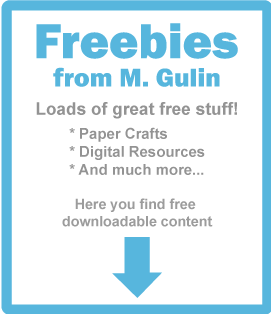 This printable is completely free and is fully editable. You can add all the information you need, all you need is the free software Adobe reader to open and personalize your invitation. You can edit name, age, time, date, place and rsvp information. 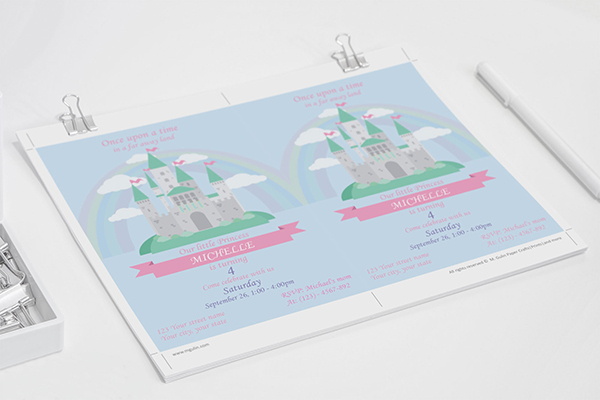 The kit includes separately invites for a princess themed party and a prince themed party. Download the file by clicking on the link below. Looking for an awesome favor box or great activity for your party? These puppets are perfect for a festive fairy tale fun time! 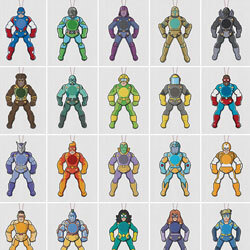 Print them as they are and let the children pick their favorite and assemble them. 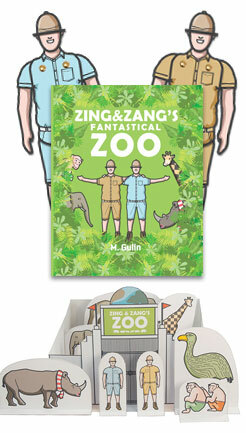 The kit includes 12 unique paper puppets templates. 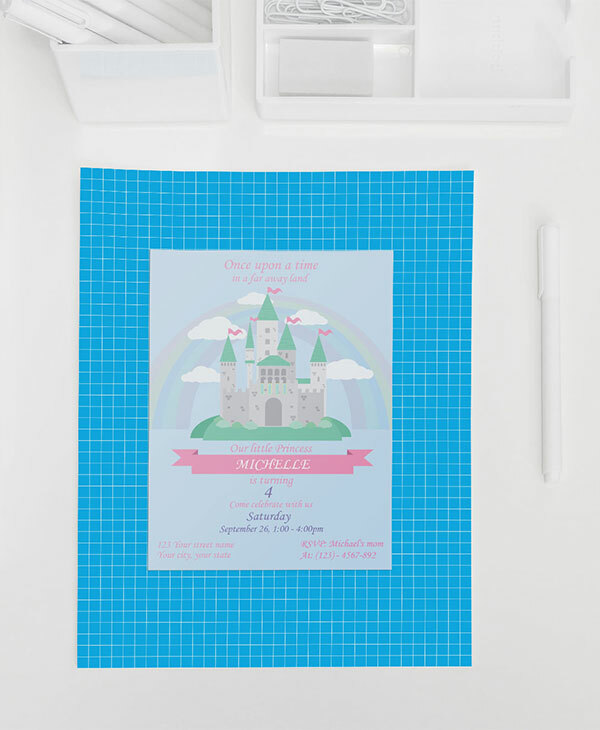 These castle favor boxes will be a great item for any fairytale themed party. 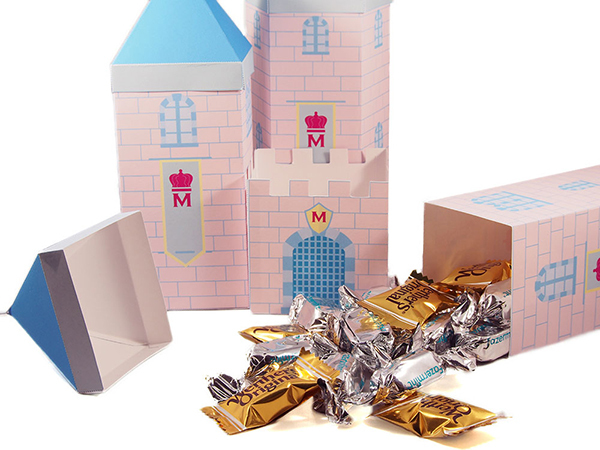 The kit contains three individual favor boxes and you can combine them to create a castle. Check them out at my etsy shop. 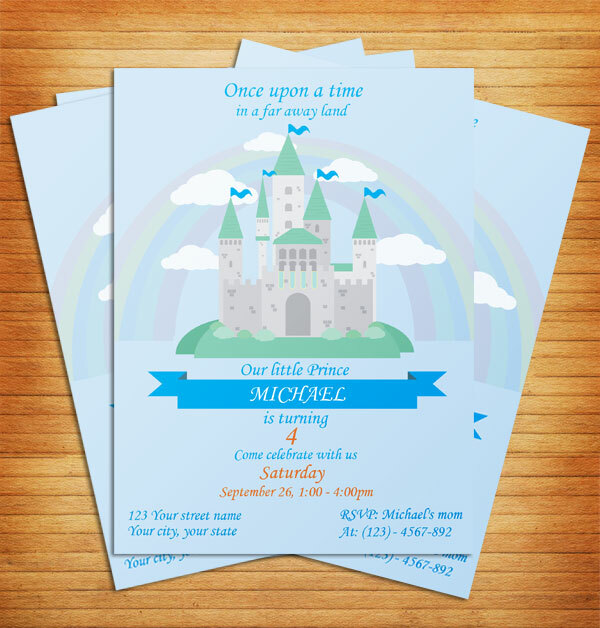 Content: Invitation template and instructions.